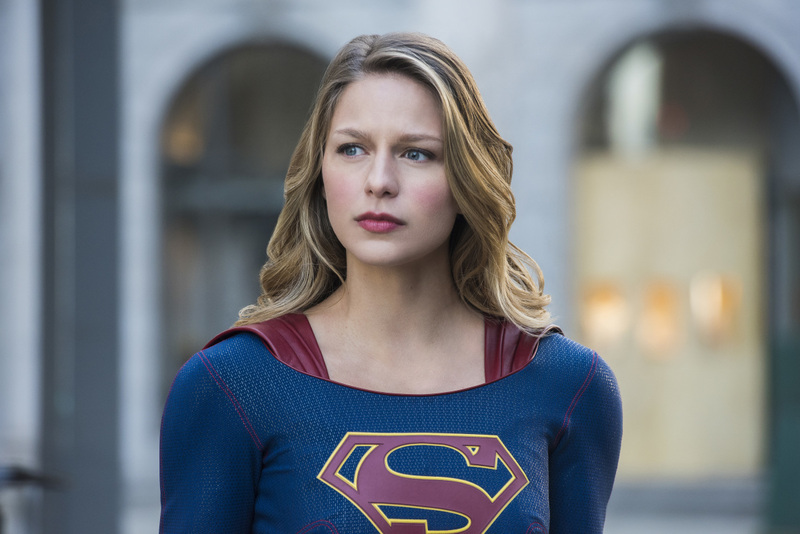 KSiteTV's Craig Byrne and Shilo Adams round out their extensive upfronts coverage with a look at The CW's fall 2018 schedule. Last up is The CW, which is expanding its schedule to Sundays for the first time in a decade. To help with programming two more slots than they’re used to, the network is further dipping its toes into the reboot pool with new takes on Charmed and Roswell, as well as fielding an Originals spinoff focused on a teenage Hope and airing all five comic dramas in the fall. The network’s extensive bench has the final seasons of Jane the Virgin and iZombie, another go-around for The 100, and detective dramedy In The Dark. But before you dig into what Craig and Shilo thought about each schedule, you can review their fantasy schedules below and rewatch the trailers for two of The CW’s three new fall shows. CRAIG: Some of my favorite Super-TV memories involved watching Lois & Clark: The New Adventures of Superman on Sundays at 8 on ABC. Now, a generation later, we’ve got Supergirl leading the night… which is a pretty good idea, in theory at least. I’m still upset Dynasty is moved on over to where it is. But hey. As for 9:00, The CW has Charmed, which at the very least will get an initial sampling, though if that show is a quick fizzle, it could have the same fate as The WB’s Sunday night Tarzan, which at least had the advantage of having people in its cast that people had actually heard of. (With no offense to the amazing Madeleine Mantock who was one of the two best characters in The Tomorrow People!) I admit, I wasn’t extremely impressed by the Charmed trailer; I’m hoping, with the creative talents involved, that it picks up. SHILO: On the surface, I understand The CW opening up Sundays with two female-fronted brands with high familiarity and great potential for fun combo promos. However, I don’t know about The CW using its second oldest skewing show as a lead-in to something featuring college kids and despite its female lead, Supergirl is still a DC drama that skews primarily male. Not only does it feel like a mismatch with Charmed, it’s likely going to take a hit from the double whammy of a time slot move and upgrade in football competition, so The CW hasn’t put Charmed in the best position here. I get that they might want to use it on the affiliates, but I assumed one of the points of rebooting it was to have a female-led, female-skewing genre piece they could actually use as a lead-in. Where it’s hard for a CW drama to pop at 9:00 during the week, much less a night they haven’t programmed in a decade, what they’re doing here just feels like it’ll stunt Charmed‘s potential.